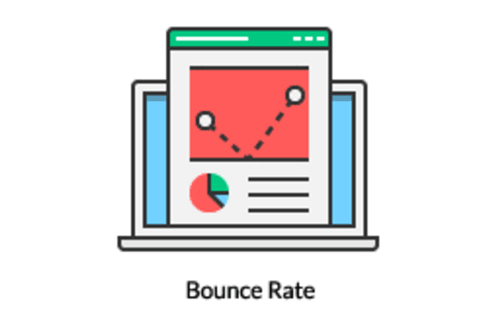 Bounce rate and website analytics tells you a report among your website and readers that means it represents the relation between readers and content. Low bounce rate expresses a pretty good relationship with users and website content. That means Reders or users like your website content, website speed, writing style, and post formatting. Bounce Rate must be low for website health. In this article, I will tell you How To Reduce Website Bounce Rate and Advantages of Low Bounce Rate. Why should low Bounce Rate? All the blogger wants more traffic more backlinks, more readers and more subscriber. It is possible by SEO only; Bounce Rate is also a part of SEO. 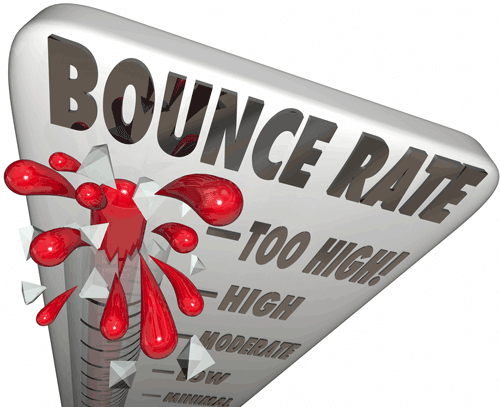 Bounce Rate Low stands for users or readers to stay on your post or blog. A visitor opens many pages. Low Bounce Rate means More Page Views. More Page Views means More Comment. More Page Views means More Money. 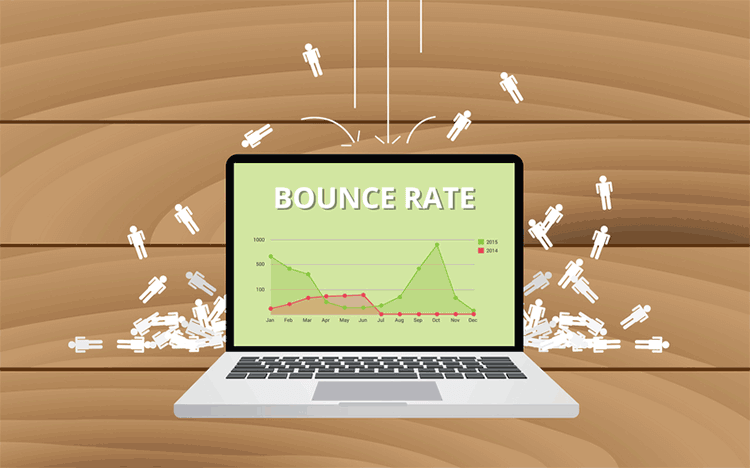 When you know the advantages of Bounce Rate, then you will definitely want to know, how to Reduce Bounce Rate. Web optimization is the most important part of your blog – it also can increase and decrease the website bounce rate. Website speed more related to your website performance. If your site takes more time to open then reduce it. If your website opens first, then users like your website including the excellent response. Optimize your website and reduce the load time. The design is not valuable, but the content should be written correctly with the right front, and right background it should be comfortable for all users/users. Make your blog responsive and simplistic. Don’t use more color on your website and blog. Post user friendly and Search Engine friendly article on your blog or website. Write the post according to the post title. Don’t copy others post or content. Copy Paste Content also comes in Low-Quality Content category. Don’t copy others content at all. Serve your post with a different style and unique content. Try to write unique content because of, if you serve unique content search engine and also your readers like your post as well. Follow a standard writing format or establish your own format. When you write a post follow a standard format. Don’t change your writing format repeatedly. Internal Linking is the most important for your blog. Use the inbound link on your post. If you use an unknown word on your post describe it in the Next Post. Always share the similar link on your post. You can also share some interesting links on your blog post. Check which post, read most of the time and link on your post or blog using google analytics. Check website analytics and make your strategy. So, Serve another link on your post.